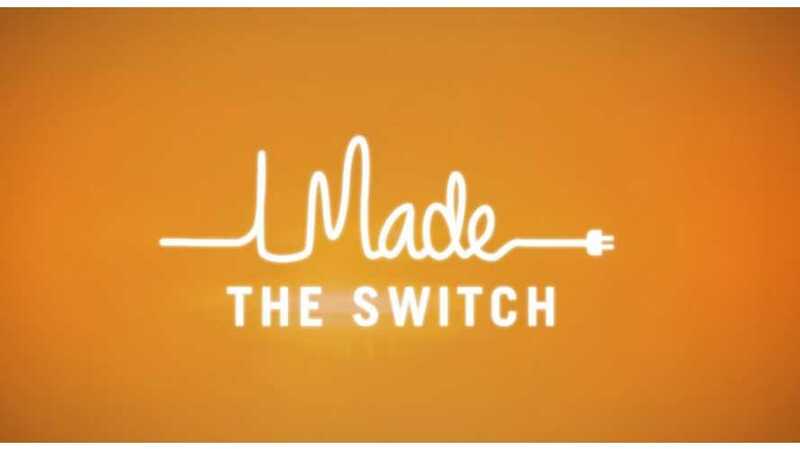 In latest episode of “I Made The Switch”, Renault-Nissan Alliance presents portrait of an EV taxi driver on the Jeju Island, South Korea. 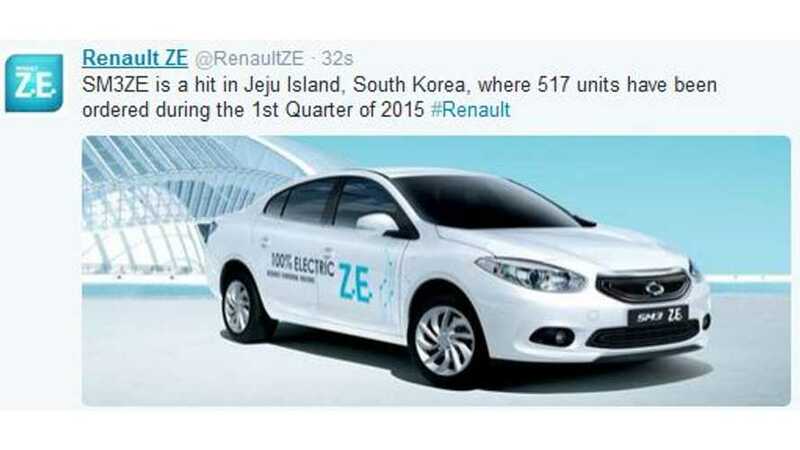 Residents of Jeju Island in South Korea have placed orders for 517 Renault Samsung SM3ZEs in Q1 2015. 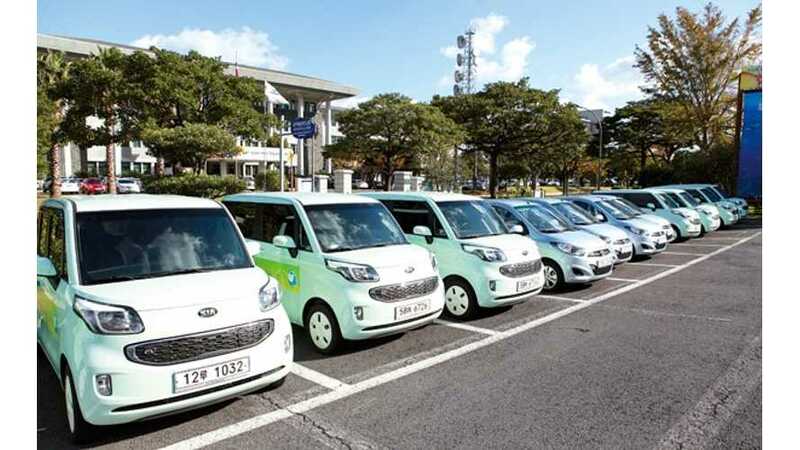 “Next year, we are planning to increase the number of electric vehicles in Jeju Province to 5,000 units, and also increase its number to 50,000 units by 2017. 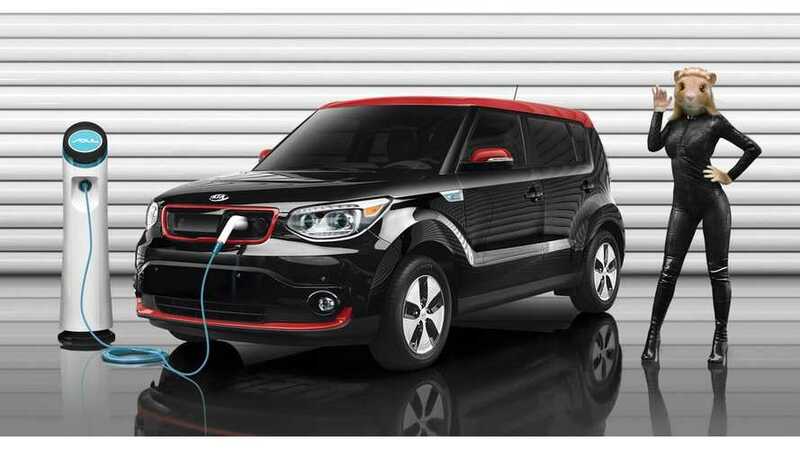 There was intense competition in the latest Jeju draw for electric vehicles. 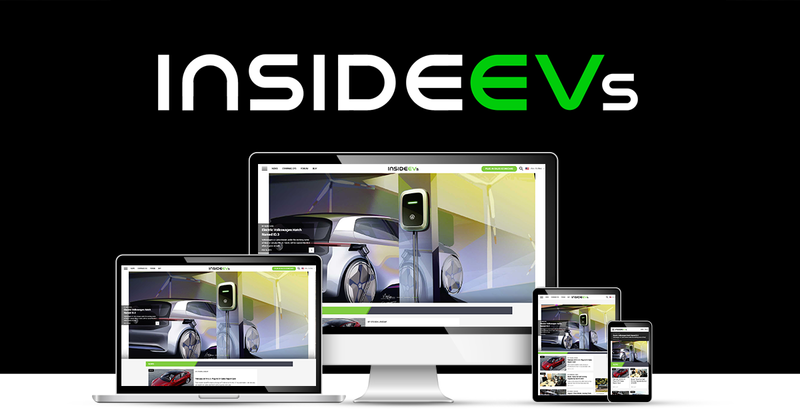 1,654 applications were received, but only 226 were awarded a subsidized EV for purchase. South Korea's Jeju Island aims to be home to only zero emissions vehicles by 2030. 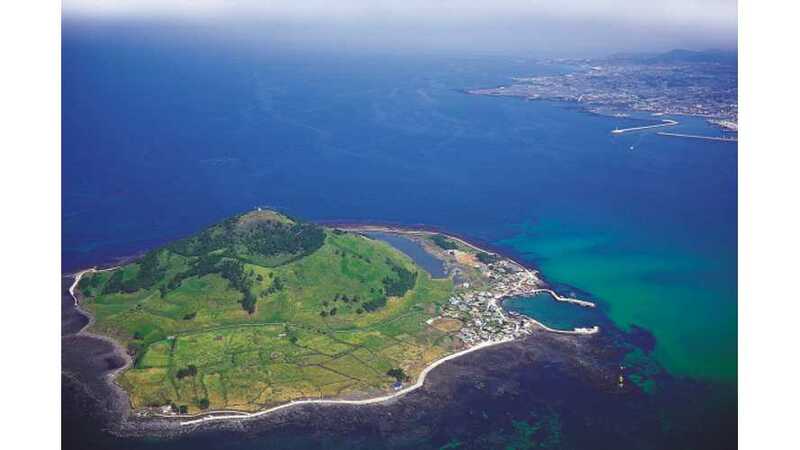 Jeju Island is known as a volcano island and draws in tourists from around the globe.